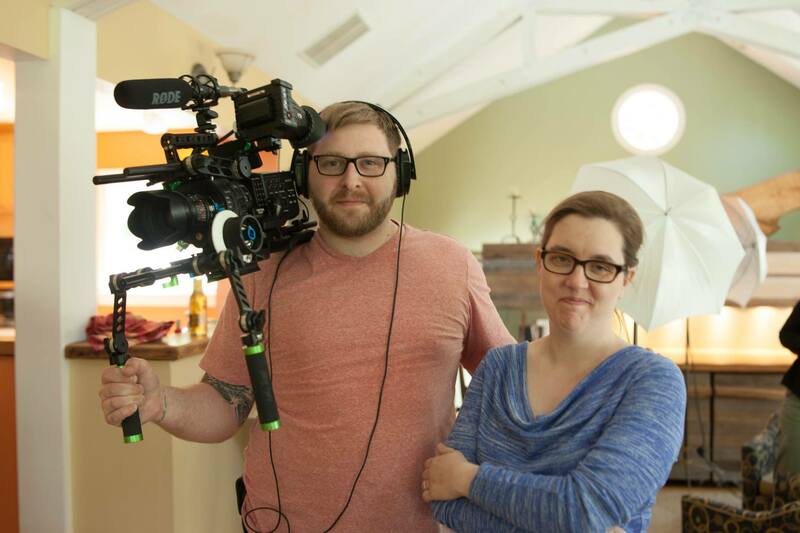 SAMANTHA RIFE’S DOCUMENTARY RECLAIM MOTHERHOOD! Moms are the most amazing people on our planet. First off, you’re raising a human, and most of us have even grown that human from a single cell within our bodies! If you’re like me, you discovered when you became a mom how truly miraculous YOU are. We’re deprived of sleep, self-care, sexuality, and purpose in life. It’s not your fault that you’re exhausted. You begin to lose touch with your friends or family, which makes you feel totally alone in the world. You find that the demands of motherhood are so intense that you snap more quickly and readily at your loved ones, or even your child. This makes you feel like you’re not good enough. In a time when mothers are working harder and getting paid much less, what time do we have to take care of our children… and ourselves? Mothers are raising the future of our world. 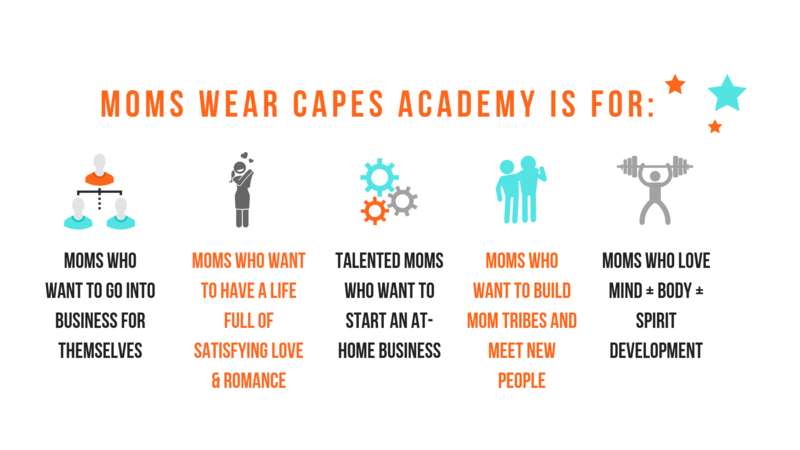 That’s why I created Moms Wear Capes Academy. 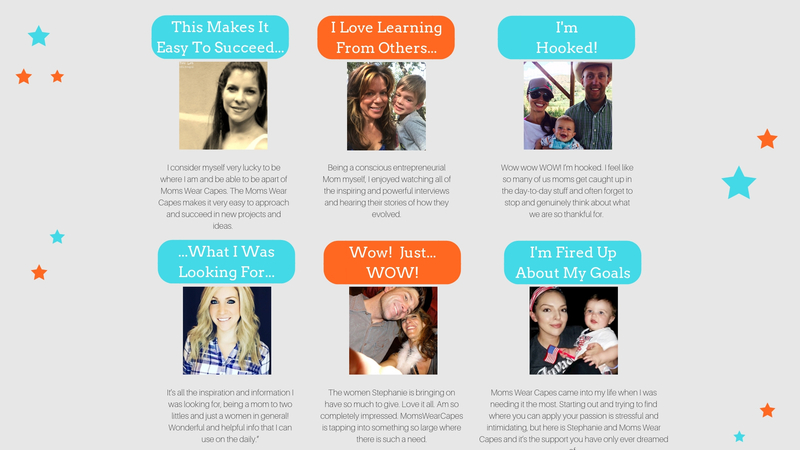 I’ve discovered how some of the world’s most inspiring moms find passion and purpose in life. 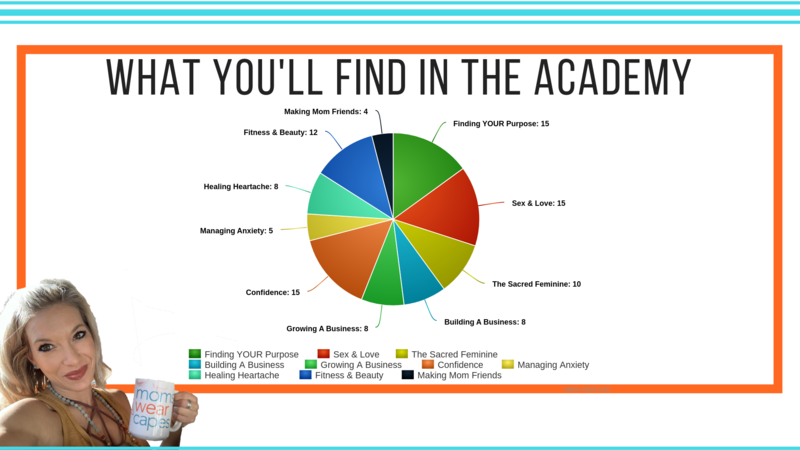 Do you want to feel like everything seems to just “work out beautifully” in your life? 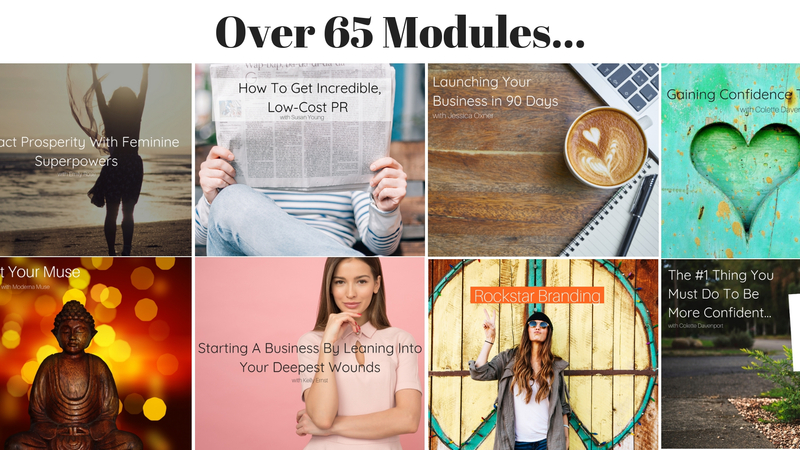 Do you want to feel like you’re making more money than you need, able to save and invest thousands of dollars… or even donate money to incredible charities you believe in? Do you want to live in a world where your head is always held high? You have a skip in your step and more energy than if you’d just returned from a refreshing day at the spa? All training can be watched, listened to or read! 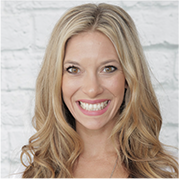 Look, every mom deserves to wake up feeling refreshed, effortlessly hop into your smallest pair of jeans or bikini, all while your business is steadily depositing passive income into your bank account. 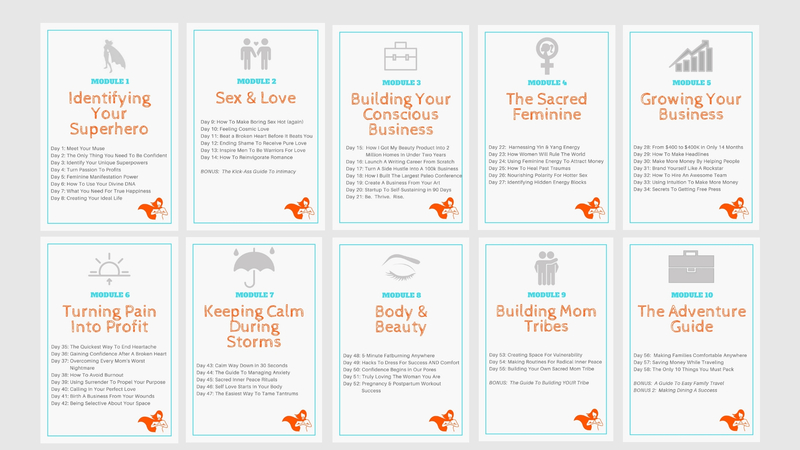 If you want all this in 90 days or less, we can’t help you. 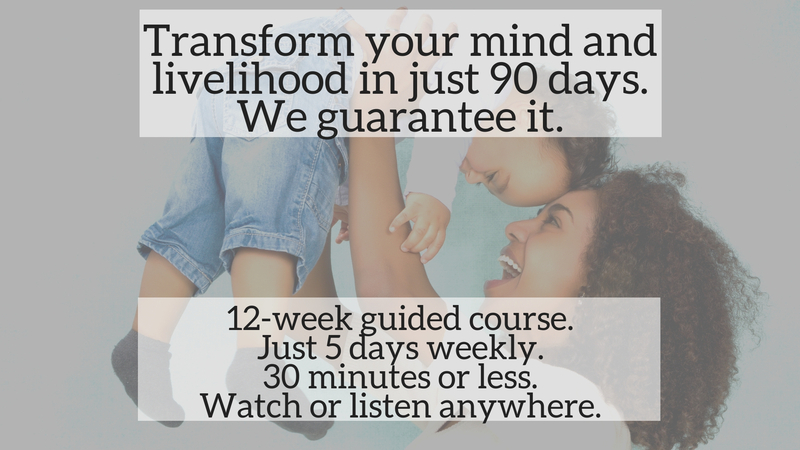 But if you are ready to unleash the power of your mind to create a new reality for your life, body, and motherhood journey, we believe we are the right fit for you. 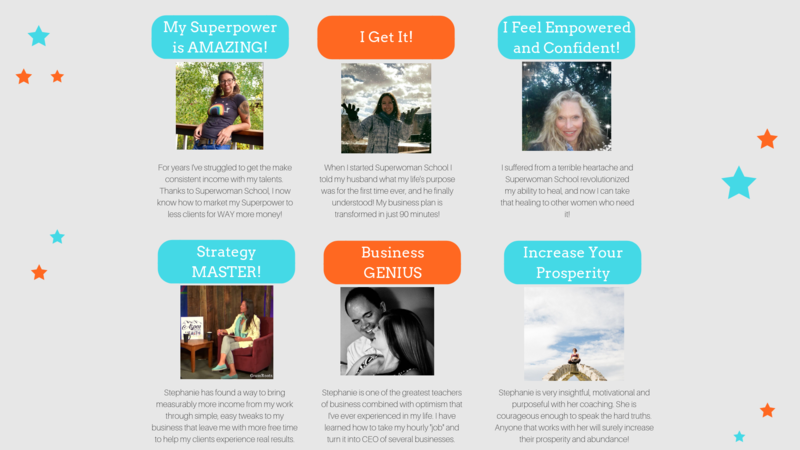 Only hard work, perseverance, and work that truly serves others with integrity will bring you the life of your dreams Moms Wear Capes is here to inspire you to create that dream life for yourself. We cannot guarantee any results in your love life, body, or business. Nothing on this page or any of our websites is a promise or guarantee of results or future earnings, and we do not offer any legal, medical, tax or other professional advice. Any financial numbers referenced here, or on any of our sites, are simply estimates or projections, and should not be considered exact, actual or as a promise of potential earnings-all numbers are illustrative only. Allow Us To Send You A Free Gift!